Get Away From Crazy and Relax at The Looney Bin Cabin in Mentone. Cozy, Rustic Cabin tucked away in the woods. Deer and Turkey play in the yard in a unique tree house setting. Hike on a semi private trail or sit on the porch and enjoy the view of the woods and rock formations. Fire ring for roasting marshmallows. 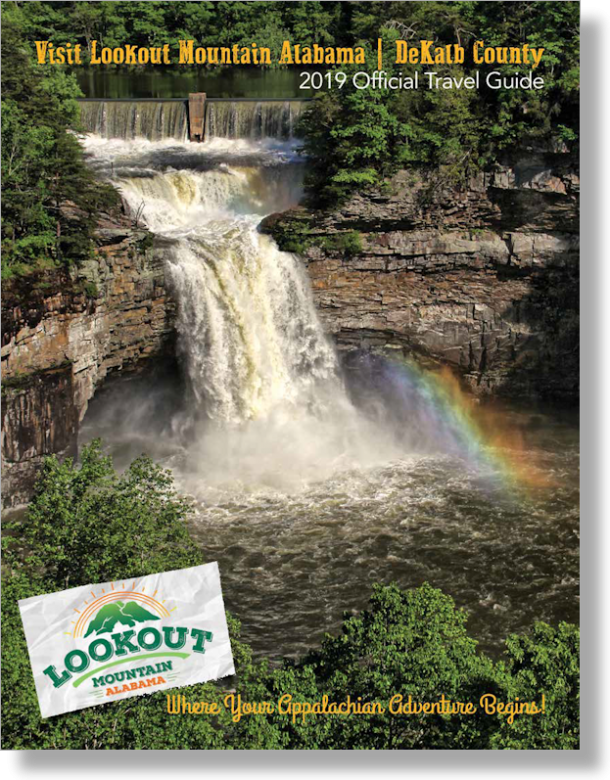 Minutes from Desoto Falls, Desoto State Park, Cloudmont Ski and Golf Resort and Little River Canyon.